This weekend in New Orleans, we’re in for a good time. The weekend begins with the annual Zulu Flag Raising across the river in Algiers. Enjoy the Art District’s First Saturday Gallery Openings for an evening of fine art and a stroll through downtown. On Sunday, enjoy the Tremé Sidewalk Steppers and their 25th annual Second Line throughout the city. Then, head to one of the anti-Super Bowl LIII parties taking place across town complete with live music, food and drink, and the rest of Saints nation. Who Dat! 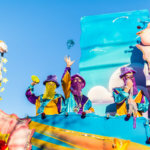 Zulu Flag Raising – Celebrate Carnival season at the King Zulu-Elect 2019 Flag Raising this Saturday at the Algiers Courthouse. The Zulu King, Algiers native George Rainey, and NOMTOC King Theo Sanders will meet at the Algiers levee and second-line to the courthouse. 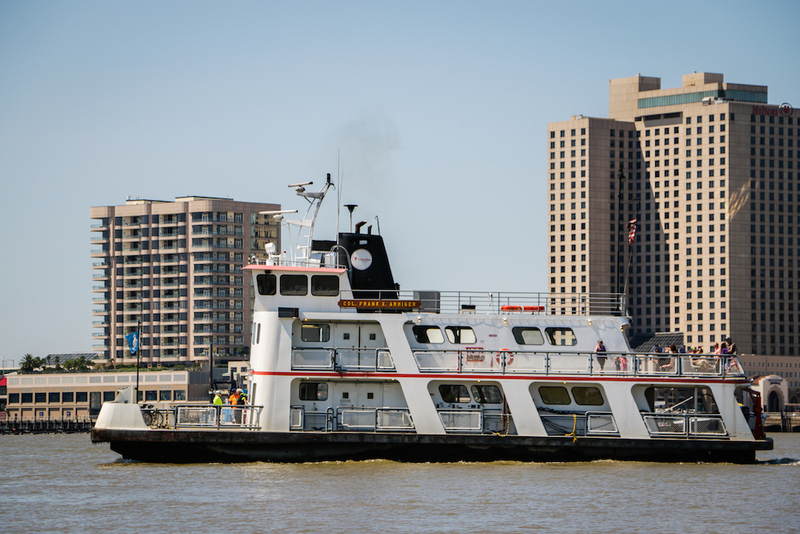 Enjoy food and music at the courthouse and step inside the Algiers ferry terminal for a special Algiers Mardi Gras photo exhibit from noon to 5 p.m.
Arts District First Saturday Gallery Openings – Browse the Warehouse District’s art galleries this Saturday from 6-9 p.m. Stroll through Stella Jones Gallery, Jonathan Ferrara Gallery, and others while enjoying light refreshments and good company. Admission to the galleries is free. 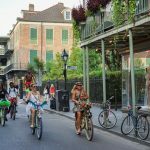 All the Things to Do in New Orleans Instead of Watching the Super Bowl – If you do anything in New Orleans this weekend, it’s gotta be one of these events boycotting Super Bowl LIII. As we all know by now, the Saints were robbed of their chance to make it to the Super Bowl over a controversial “no call” during the NFC Championship Game. 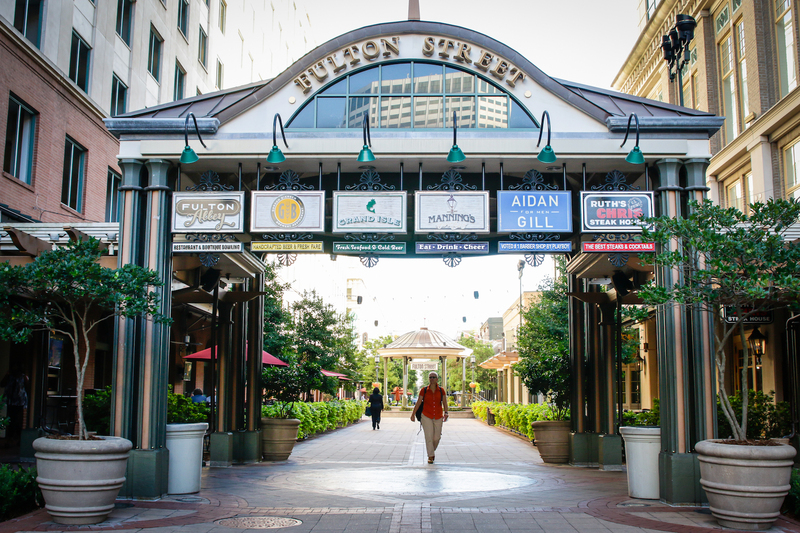 Head down to Fulton Street for the Boycott Bowl from noon to 10 p.m. where local artists Kermit Ruffins, Shamarr Allen and the Underdawgs, Choppa, and more will take the stage. Tickets are $10 and can be purchased here. All day long, restaurants will be offering food and drink specials, and there will be events taking place across the city. Read about them here, and head out to support the Black & Gold on Super Bowl Sunday. 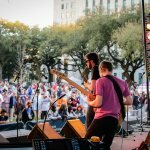 Tremé Sidewalk Steppers – Head downtown on Sunday to see the Tremé Sidewalk Steppers in action. 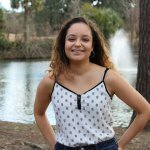 The group will celebrate its 25th anniversary second-line this Sunday, forming at 11:30 a.m. at the New Orleans Jazz and Heritage Foundation. At noon the parade will head down North Rampart Street to St. Bernard Avenue, ending at Kermit’s Tremé Mother-In-Law Lounge at 4 p.m. 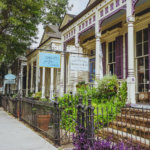 Celebrate Black History Month in New Orleans – This weekend is the start of February, the perfect time to immerse yourself in and celebrate the rich African-American culture of New Orleans. 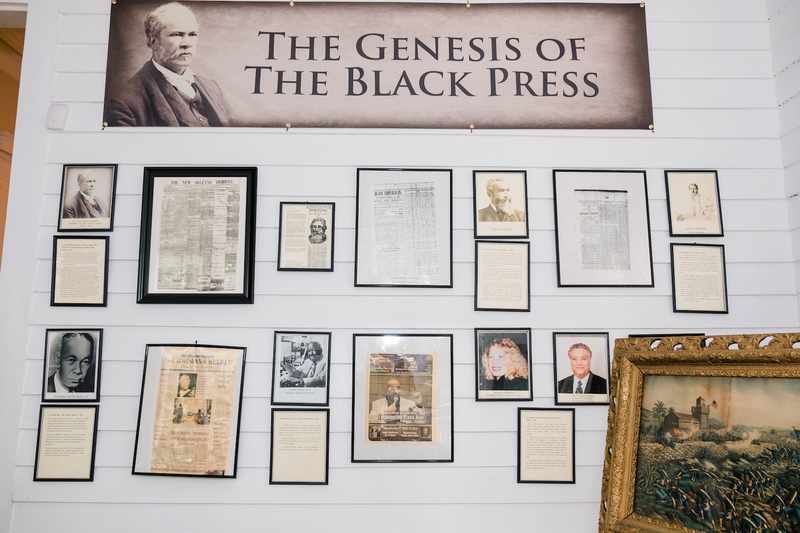 Visit a historic museum like Le Musée de f.p.c., which explores the hidden lives of 19th-century free people of color, or the Backstreet Cultural Museum, a museum dedicated to the traditions of Mardi Gras Indians. 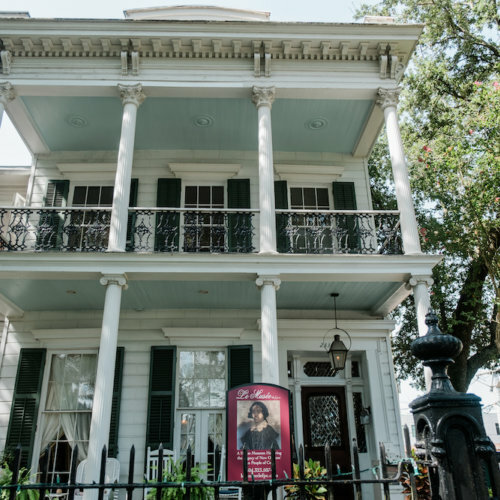 Discover more ways to celebrate African-American history and culture in New Orleans with our guide.